Marketplaces are a great source of income for both small and large companies. In fact, many individuals begin their initial revenues by selling in marketplaces like eBay where they can auction their products. Growing from initial sales, they can begin to market to other customers directly. 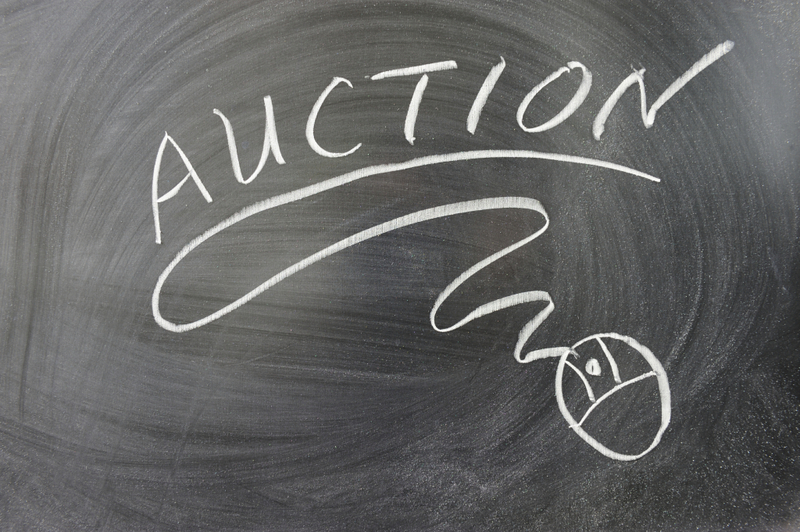 Additionally, auction market places offer lot of value to bootstrap business owners. Auctions are a great way to test the value of any item you would like to sell. Even if you don’t have something ready to sell, you call always determine the fair market price of a product or service. Eventually, you might see if a business venture is worth pursuing or perhaps sourcing from the auction. In an open exchange like auctions platforms, there is plenty more information under the surface. If you want to sell items at an auction, there are some useful bits of advice from the professionals that you may find helpful. These are some of the most basic tips you should learn up on before heading to auction. Doing so will help to ensure that you get maximum value out of your items and keep buyers coming back for more. Research prices for similar items in advance. Don’t be afraid to include your personal backstory for the item in its description. Tell the truth about any damages or issues with the item. Get a professional photographer to photograph your items. Upon selling the item, be sure to pack it in protective, attractive packaging. You can entice buyers to bid on your auctions by using the one simple trick used by all the best selling agents. Just convey the value of your product to potential buyers. Make sure customers see that your product is actually worth more than the asking price. Regardless of how you convey this message to them, it will definitely help generate interest in an auction you are holding. Make sure to do this all the time, and you are sure to get buyers for auction items no matter what you are auctioning. What happens when you want to end an auction early? There are a few reasons to end an auction early. In most circumstances, you want to do your best to either extract the most value out of the item sale or set yourself up for some repeat business. To determine the motive behind the buyer, it is important to speak with them directly. If you are on a platform like eBay, simply reach out to them via private message. Odds are, if they are asking you to close the auction early, you are already in touch. Should you end the auction or not? This entirely depends on your unique situations. Here are some helpful questions to ask yourself. How much inventory do you have? Are there other buyers who are willing to pay more? Is you costs or price targets met? Do you need the cash flow soon? Is this a repeat customer or one time buy? Will losing the sale mean no revenue at all? All of these answers will help you decide between ending the auction right now when customers are buying gold, or waiting it out until the end. Once you have built up experience with selling a given product, it is easier to tell when to close and when to wait. Otherwise, you can always look at what the competition is doing to see where you stand.